BlogHome » News » News » 60 Second Briefing: What is Dynamics 365? 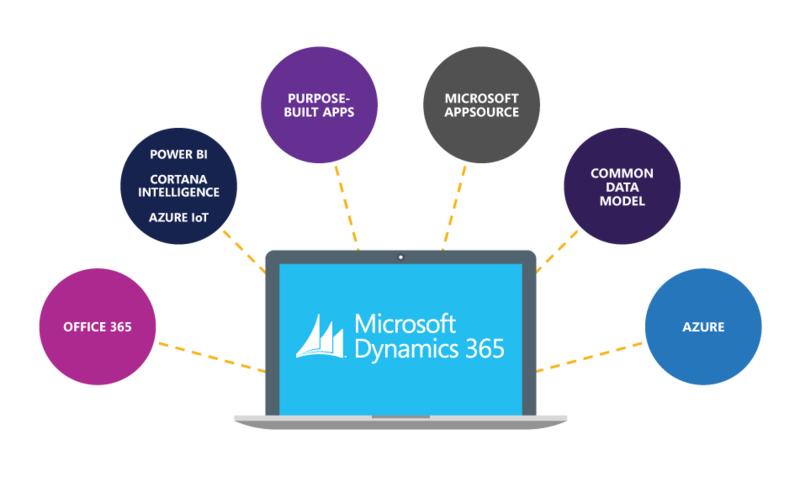 Microsoft Dynamics 365 is a cloud-based business app platform that combines customer relationship management with enterprise resource planning, along with productivity applications and artificial intelligence tools. Dynamics 365 promises to “turn business process into business advantage for organisations everywhere”. It is highly customisable due to being able to add on apps from Microsoft Apps, this way it can be moulded into the perfect fit for any business. It includes apps and features such as: Customer Insights, Customer Service, Field Service, Finance and Operations, Marketing, Project Service Automation, Retail, Sales and Talent. The biggest benefit of Dynamics, is that it can be integrated with Office 365 and other business apps with a standard API. Microsoft Partners are able to create and build apps that fit into Dynamics 365 due to the fact that Dynamics’ database is consistent and standardised. This means that these apps can be deployed with ease and can be used by all Microsoft users on the platform. What will work for one business will also be able to work for another meaning that the options are broader for customisation. 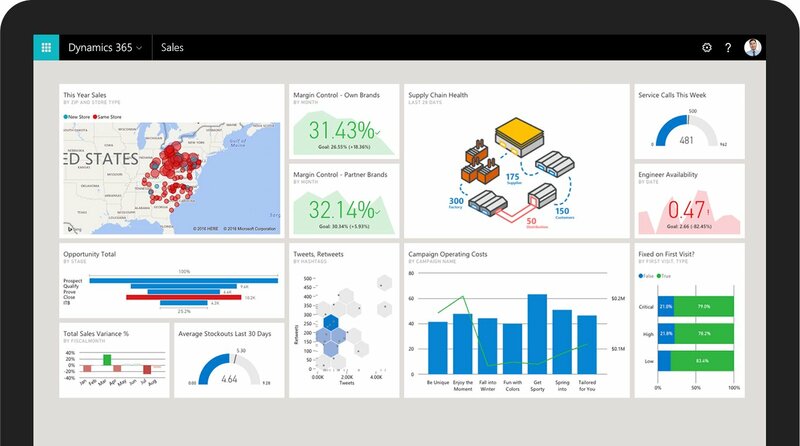 Overall, Dynamics 365 enables a connected view of data intelligence on customer records, transactions, behaviours and preferences, it also provides quick information about orders, inventory and shipping. previous post: 60 Second Briefing: What is Staff Hub?